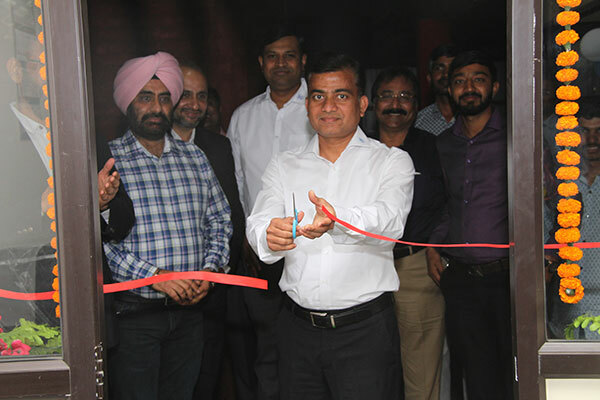 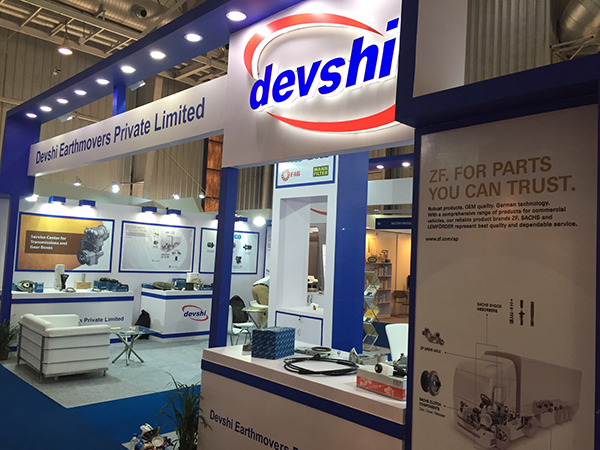 Devshi has started a new vertical foraying into commercial vehicle business, April 2019. 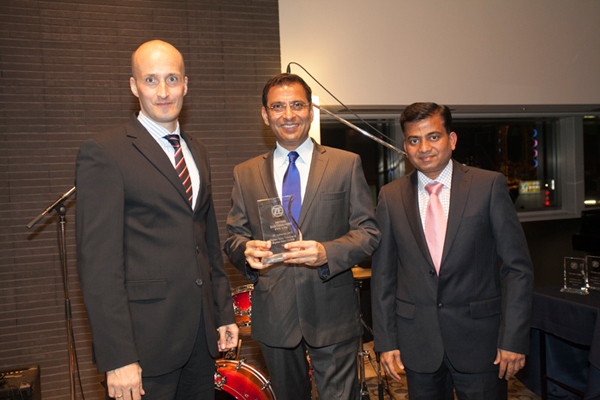 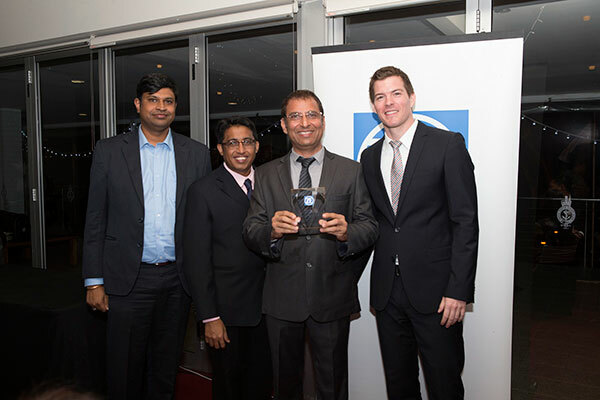 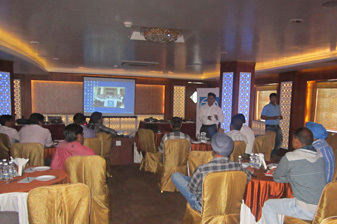 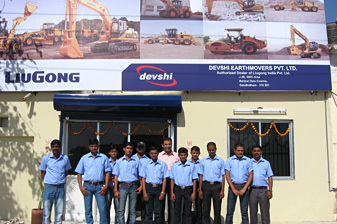 Devshi achieved yet again milestone for highest sale turnover of ZF truck components in India. 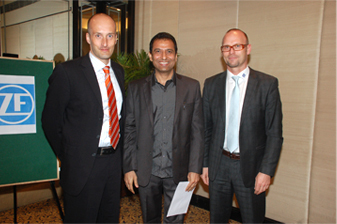 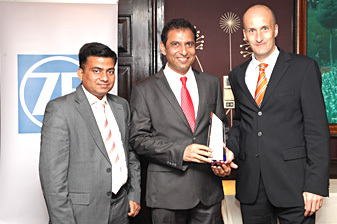 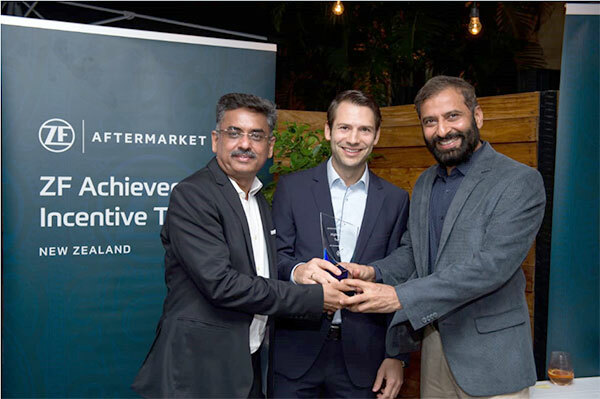 Our directors received the award at a function held in New Delhi. 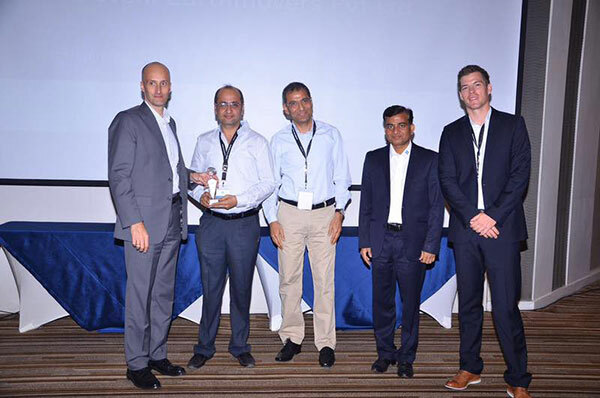 Devshi is proud to announce that we have been appointed authorized dealer by Honewell Corporation for their Garrett brand OEM Turbochargers and Cartridge Kits.